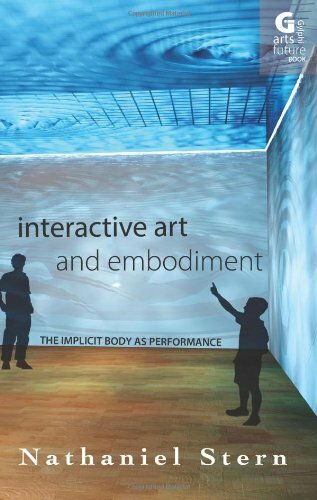 What is interactive art? Is this a genre? A medium? An art movement? Must a work be physically active to be classified as such, or do we interact when we sense and make sense? Is a switch-throw or link-click enough – I do this, and that happens – or must subjects and objects be confused over time? Is interaction multiple in its engagements (relational), or a one-to-one reaction (programmed)? Are interactive designs somehow more democratic and individualized than others, or is that merely a commercial strategy to sell products and ideas?